I didn’t hesitate for a moment with my answer. After all, it’s a theme on which I’ve bet a big chunk of my personal portfolio. But before I reveal it, let me share with you a more general concept that drives my thinking about investments. It’s an approach I learned from former hedge fund manager – and current chairman of the board for WisdomTree – Michael Steinhardt. 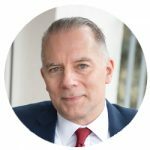 Steinhardt argues that the best investment opportunities occur when your view diverges from the norm. Or merely identifying a trend that most investors aren’t aware of… or don’t consider important. A tool or service with the potential to change the habits of every person in the world is going to make someone a lot of money. And I do all of this on my Apple iPhone. But here’s what I also do that the average American does not: I use my iPhone to pay for 95% of everything I buy. Nowadays, I rarely even carry cash in my wallet. And coins? I use them only to bribe my toddler. When I travel to the U.S., I instinctively pull out my phone to pay for everything from a magazine to a taxi to a bottled water from a soda machine. Yet I still often find I have to reach into my wallet for a credit card. Americans just haven’t taken to mobile payments like the rest of the world has. In fact, a mere 19% of U.S. iPhone users have tried Apple Pay at least once. Americans simply prefer paying with plastic. But the rest of the world doesn’t. It’s hard for Americans to grasp the extent to which the rest of the world has embraced mobile payments. Just contrast the world’s two largest economies: the U.S. and China. Forrester Research estimates the U.S. had $112 billion in mobile payments in 2016. That same year, mobile payments in China totaled $9 trillion. From Sweden to China, even panhandlers accept mobile payments. Here’s why this makes mobile payments my favorite investment theme. First, mobile payments are growing like crazy across the globe. 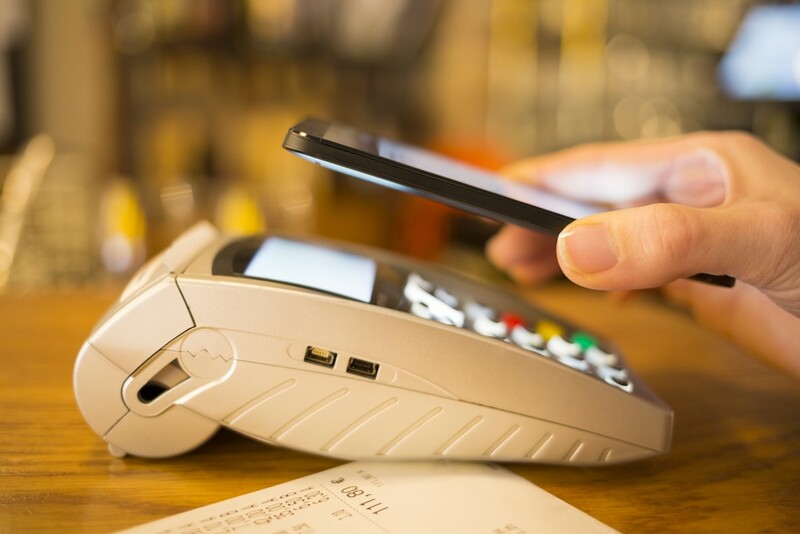 An Allied Research study estimates the global mobile payment market will grow at a compound annual rate of 33.8% from 2017 to 2023. Second, the global mobile payments revolution is still in its early days. Yes, mobile payment volumes are growing by more than 30% annually. But they still account for only a small percentage of transactions globally. The upside potential is enormous. Finally, a mobile payments platform like Apple Pay is a “killer app” like no other. Not everybody on the planet needs a Facebook page or a Twitter account. But everybody needs to pay for stuff. So what’s the easiest way to profit from this investment theme? 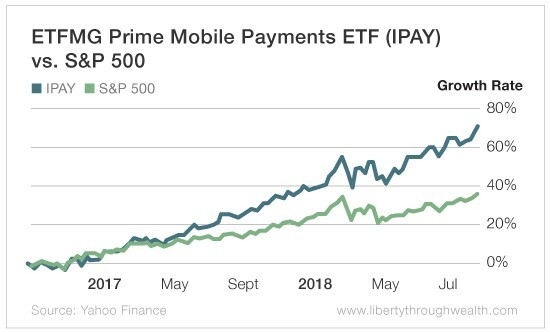 I recommend the ETFMG Prime Mobile Payments ETF (NYSE: IPAY). Its holdings include the major credit card firms, as well as companies providing payment infrastructure, services, processing and solutions. Household names like Visa and Mastercard are limited to about 6% each. So the ETF’s portfolio consists of a mixed bag of old-school credit card companies… and trendy startups. And as you can see from the chart below, this combination has trounced the S&P 500 over the past two years. The takeaway here is obvious: You want to own mobile payment stocks right now. And the ETFMG Prime Mobile Payments ETF is the easiest way to do just that.